Designed by Olli Meier, Germany. The mission: create a "summer packaging". But what do the people like to do in the summer? The simple answer: They like to be outside. People like to enjoy the sun, to meet friends and spend their time together in natur. And a popular way to make a break is to make a picnic. The packaging visualize directly in which situation you should enjoy your chocolates. But the packaging is more than just a box for chocolates. You can reuse the fabric and wrap your dirty dishes inside for a clean transport back home. Or you use it as a kitchen cloth. 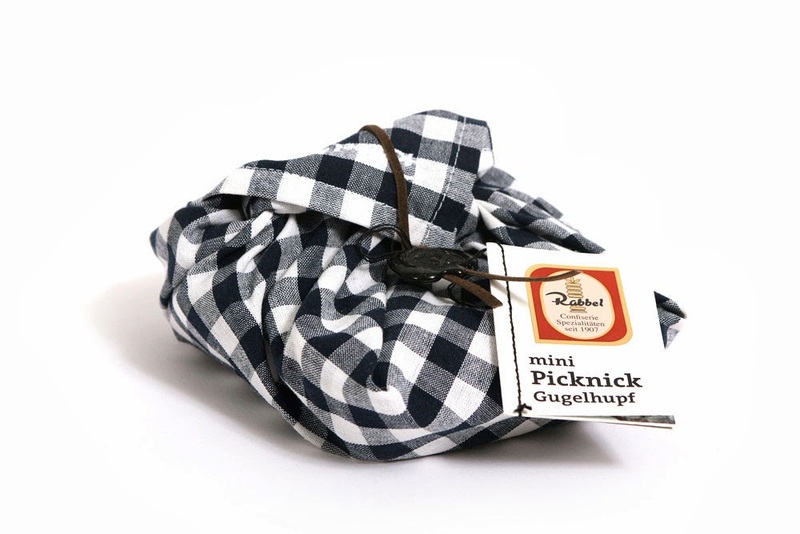 The packaging looks like a picnic basket just in a special way of wrapping a fabric (totally without glue). 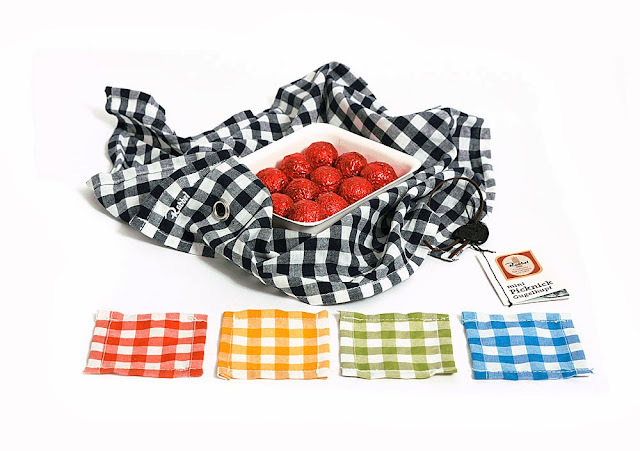 All the little details like the seal stamp , the little information book about the product and the history of the manufactory or the embroidery are synonyms for the high-quality and handmade philosophy from the german "Confiserie Rabbel".